Trey Engle is an Economics major at Brigham Young University. Prior to joining University Growth Fund, Trey joined J.P. Morgan as an Investment Banking Summer Analyst. 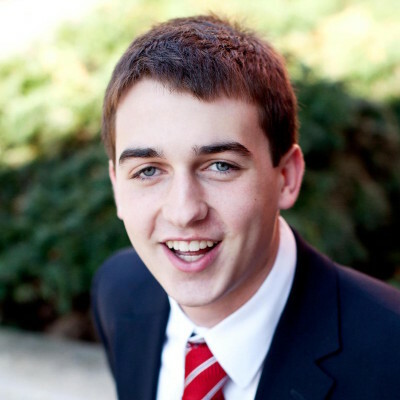 Upon graduating University Growth Fund, Trey accepted an Investment Banking Analyst position at J.P. Morgan.